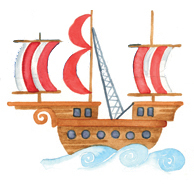 Product code: QQQ02 Category: Typographical Art. 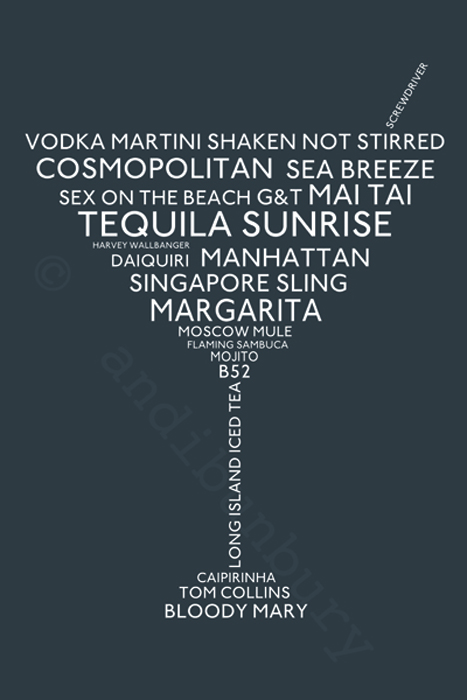 A fun and funky typographical print for the lover of all things Cocktail! A cocktail glass comprised of the names of well known cocktails, the print is a deep graphite grey background with type in bright white. Perfect for your style conscious cocktail lover. 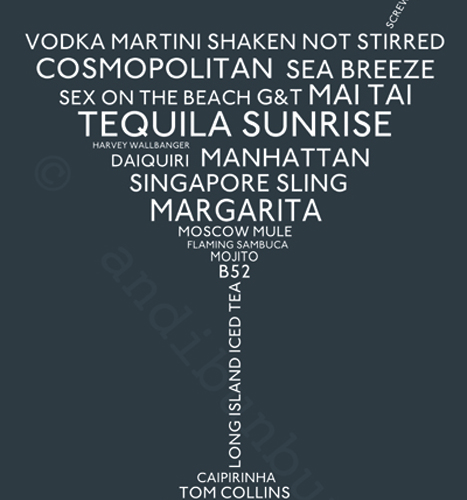 Tags: cocktail glass, fun artwork print, names of cocktails, Typographical print.